Residents – both homeowners and renters – are eligible for a free program that will help you save water and money. 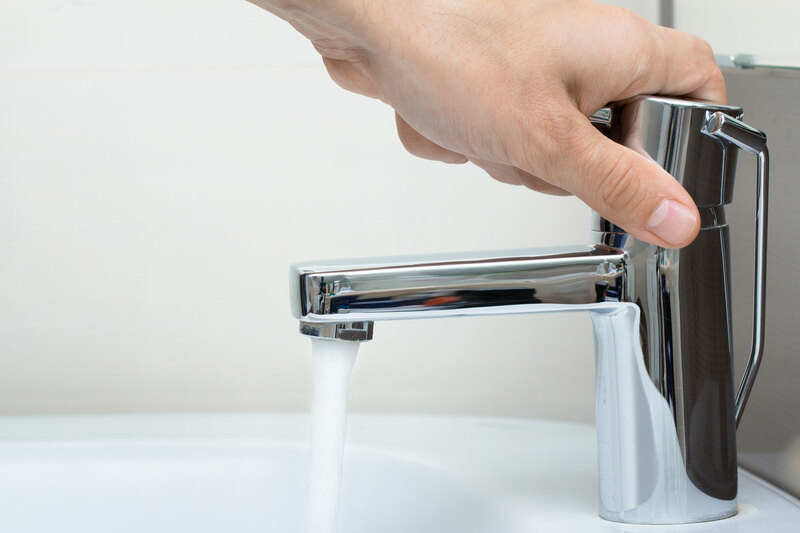 With just a phone call, a friendly, certified conservation expert will visit your home to identify ways you can save water both indoors and out. The audits last from 20 minutes to one hour, in which California American Water conservation experts will check your irrigation systems for leaks, teach you to read your meter, and create an individualized, annual watering schedule for your landscape. Contact the California American Water conservation staff today at (831) 646-3205 to make an appointment for this valuable service. 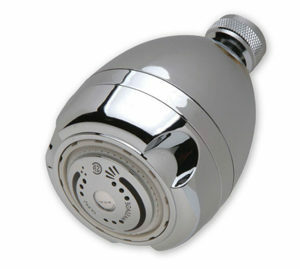 California American Water and the MPWMD also offer customers free water-saving devices including low-flow showerheads, sink aerators, hose nozzles, timers and more! Stop by California American Water’s local office at 511 Forest Lodge Road, Suite 100, Pacific Grove, CA 93950 or the Monterey Peninsula Water Management District at 5 Harris Court, Monterey, CA 93940 during normal business hours to pick up your free water conservation devices!